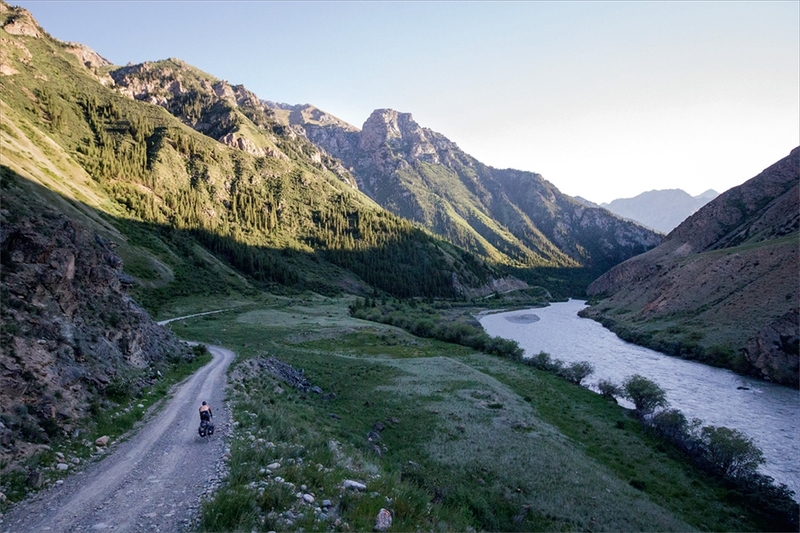 From wilderness treks to weekends following local coastal paths, adventure cycling combines cycle touring, mountain biking and camping to open up new and exciting possibilities for the two-wheeled explorer. 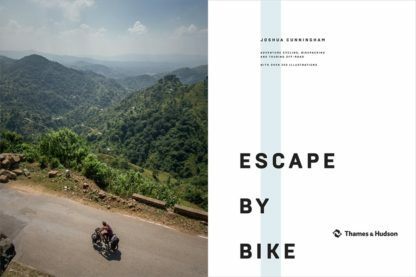 Thanks to advances in bike technology and the ease of international travel, cycling adventures on any scale are more accessible than ever before. 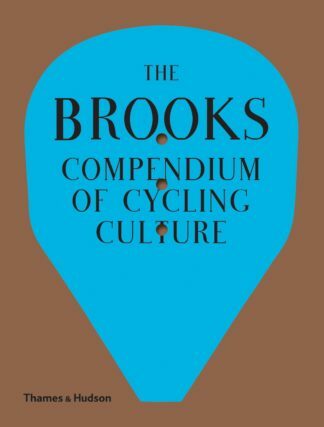 Cycling writer and photographer Joshua Cunningham spent eleven months cycling from London to Hong Kong, a journey that spanned twenty-six countries and 22,000 kilometres (13,670 miles). 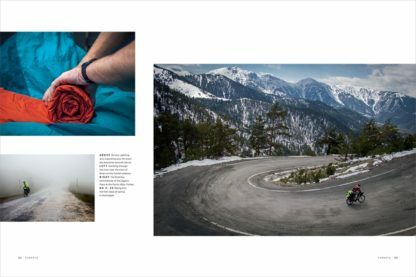 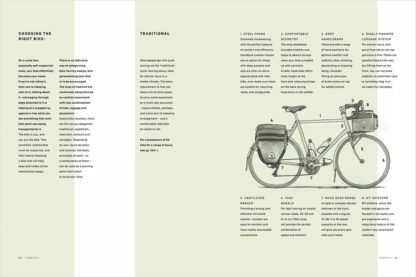 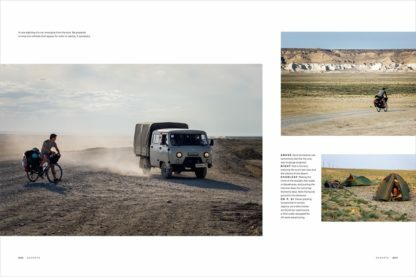 During his journey, he captured thousands of photographs of the landscapes, many barely touched by humans, and acquired a wealth of invaluable experience, from arranging travel and selecting the best bike to what to pack for each climate and terrain, and how to choose and navigate your route. 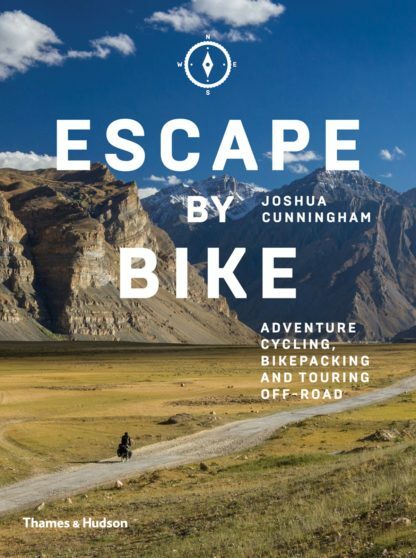 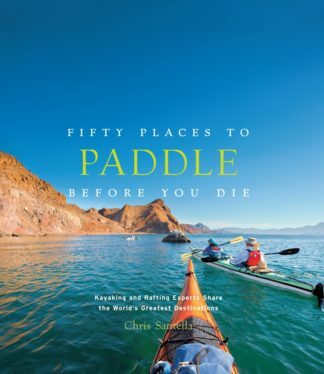 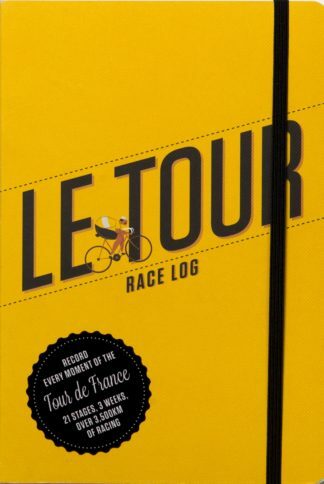 Equal parts travelogue and practical guide, this exhilarating account divides the stages of his tour into five chapters, each focusing on a geographical environment: forest, desert, mountain, tropical and urban. 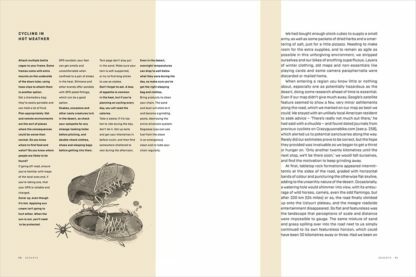 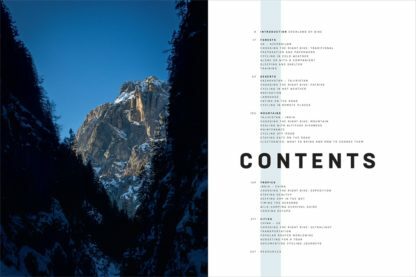 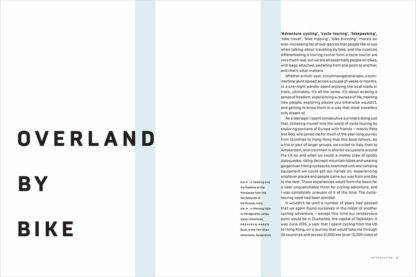 Each chapter presents a text section on uncoated paper, featuring specially commissioned illustrations by Chris McNally, followed by a photographic album printed on art stock.